Obituary for Dorothy A. (Snyder) Wayne | McDermott Funeral Home, Inc.
Age 90, of Robinson Twp., passed away Thursday, October 18, 2018. 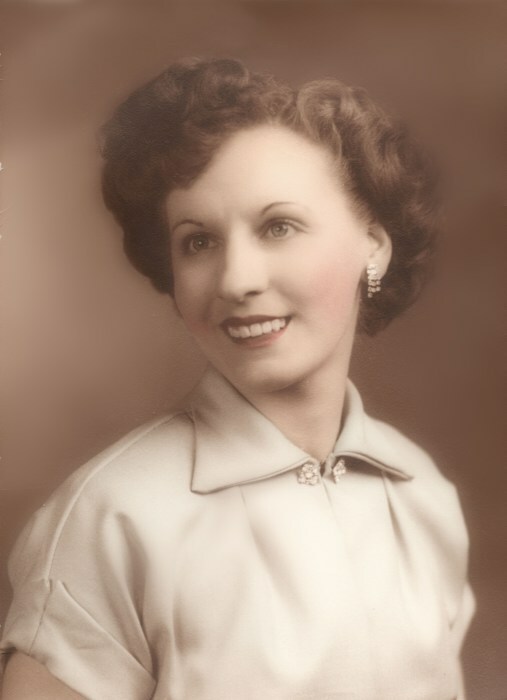 Beloved wife of the late Joseph J. Wayne; loving mother of James, Fran, Vincent (Sherrie), Thomas (Tina), and Robert (Tina) Wayne; devoted grandmother of Melissa (Christian), Alex (Miranda), Anthony, Melanie, Jonathan, Joshua, Heather, Andrew, Alicia, and Mikayla; great-grandmother of four and one expected. Per her request, there is no visitation. Mass of Christian Burial at Holy Trinity Church on TUESDAY at 10 am. Please meet at the church. In lieu of flowers, donations can be made to a charity of one’s choice.